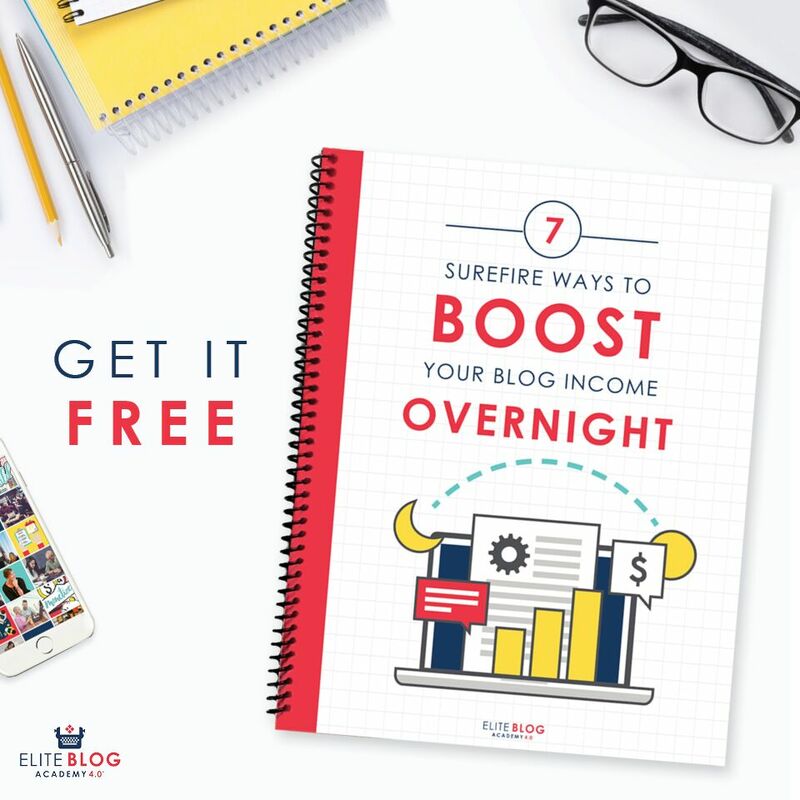 Every year the holiday season rolls around and people become instantly stressed out about having to pay for gifts and spend extra money when their budget already might be tight enough as it is. If you’re barely scraping by, it’s not ideal that you spend a ton of money on the holiday season. There is plenty of help out there for families in need during this time of year and you owe it to yourself to explore all of your options and have a stress free and happy holiday season. The number one thing that people stress out about around Christmas is gifts. Most other holidays that don’t have gifts associated with them like Thanksgiving and Easter and practically stress free. It’s important to get yourself out of the ‘gift mindset’ even if you have kids who want or need certain things and realize that it’s called the holiday season for a reason. Christmas is just one day, and there are tons of things you can do with your kids to celebrate the season that don’t require a lot of money, effort or a gift. Driving around the neighborhood and looking at holiday lights or baking snowman shaped cookies together are just few things you can do to value quality time together and downplay the need for gifts at this time. When it is time to consider gifts however, you can check out some of these services and programs that will help provide free Christmas gifts for the children in your family based on their wants and needs. The Make-a-Wish Foundation is a well-known charitable foundation that grants kids wishes throughout the year. They focus on helping children facing life threatening medical conditions aged from 2.5 years-old to 18 years-old. If you have or know a child that might qualify, you can refer a child by filling out a form online or contacting your local chapter and supplying them with a wish list for the child. Make-a-Wish Foundation has been known to go above and beyond your needs and they really take pride in making the holiday season special for children. The Salvation Army is another large charitable organization that provides free Christmas gifts for families in need each year. Each local chapter rallies together hundreds of sponsors every year to provide children with gifts. You can click on this link to locate an office near you and see what documents you need to apply. Then you’ll simply submit some basic information about your child like their age, clothes and shoes sizes, and the items they would prefer to receive this year. I’ve utilized the Salvation Army for a few years when my budget was tight around the holidays because I was only working a part-time job. One year, my sponsor supplied my son with some nice surprises while another year, I got to walk through their building and pick out age appropriate gifts and books for him for Christmas. This year, I decided to give back and sponsor a child myself since my finances are in a better state, but it’s nice to have had that option when I truly needed it. The Angel Tree Church program was founded by the Prison Fellowship Organization. Families in need come in all different shapes and sizes. Sometimes, its two parents who are struggling to make ends meet, sometimes it’s a single parent without much support, and other times it’s a family where one parent is incarcerated. The Prison Fellowship provides gifts to families when a parent is in prison to help make the holiday season brighter and ease some financial pressure from the other parent. To sign up for the Angel Tree program, you can visit their website here. You’ve probably heard of Toys for Tots or seen their donation boxes around your neighborhood. They are yet another charitable organization in partnership with the Marine Corp. that provides to new, unopened toys to children for Christmas. They accept donations and also work with sponsors like Toys”R”Us, Babies”R”Us, Disney and Macy’s. To request a toy for your child you can click here and choose your county to locate the nearest local campaign. You can always contact local churches to find out about organizations like the ones mentioned above or see if they can offer any additional assistance. Most churches partner with organizations like the Salvation Army to deliver gifts to children for the holidays and some even run their own private toy drives or host free holiday dinner for families. The bottom line is that there are plenty of organizations out there to help and some are even desperately looking for families to help support. 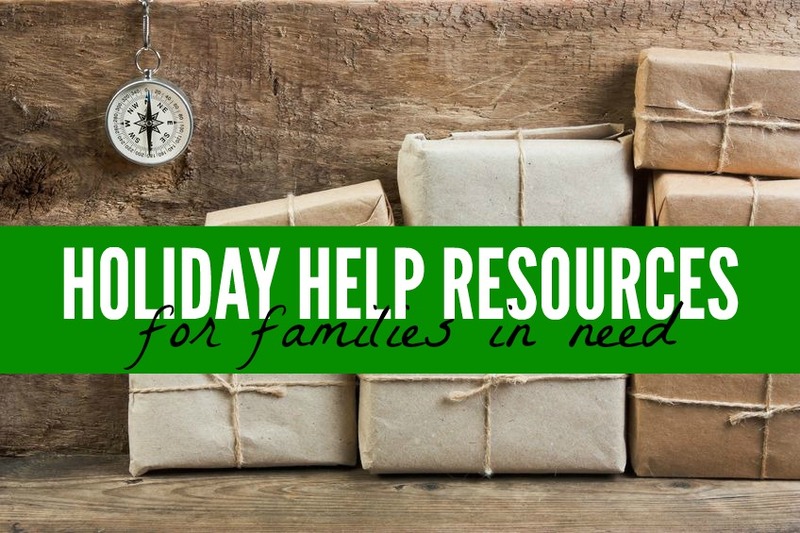 Taking advantage of help for the holidays when you need it is a great way to utilize your resources so you can work on providing for your family and improving your finances. great list! don’t forget Buy Nothing Groups. If your area has one (they’re on Facebook), they are great resources for families in need who could use some items for the holidays. Things won’t be brand new, but you could fill under a tree. I’m an administrator for a local group so I see postings in other groups and especially around the holiday season, you see great stories of people helping out those who might need some extra help around the holidays. I’ve never heard of that. Sounds like a really cool and resourceful idea though. We are always looking for ways to be generous at this time of year. Great ideas Chonce! Thanks Cat! It’s a great time of year to give. I am a single parent, looking for help with christmas for my two pre-teens. Im a mother on disabilty and can not afford christmas. i would appreciate any help that i can get this year. My daughter is 15 my son is 16. There father is deceased an we have no family that is close that can help. Please check some of the organizations listed above and contact local charities and churches in your area. 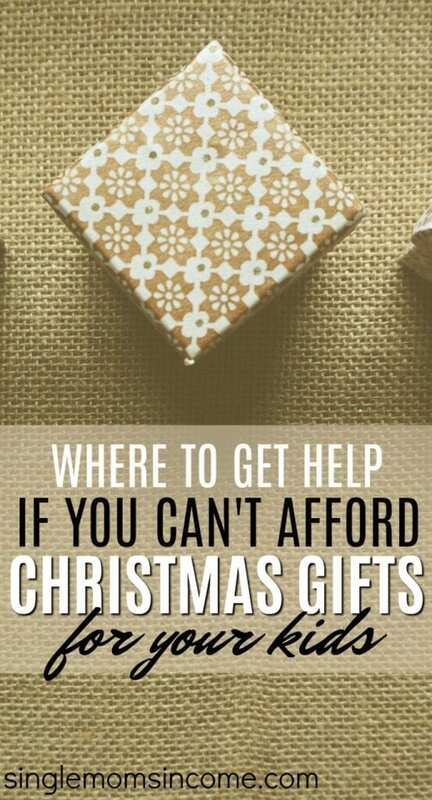 They should be able to provide some assistance or insight on how you can get some gifts donated. I would hurry up and check with local organizations and charities especially the Salvation Army because they give away donated Christmas gifts for all age groups each year.